John Slaney (a.k.a Chemical Brains) is an artist and writer working in Connecticut. Each album in this list is a compositional realization, execution, and recording from the mind, mouth, and flurrying digits of the late, exponentially great John William Coltrane (or Trane as he was infamously known). My intention herein is to offer curious listeners a small, comprehensive list of must-haves within John Coltrane’s brilliant and dizzyingly varied catalog of recorded music. To truly know Coltrane’s work is to hear every note in every context. However, the following works, experienced in any order, should provide you with an idea as how to or how not to proceed into the dizzying, dazzling, definitive dimension of John Coltrane. Here, then, are my picks for the ten albums (listed chronologically from earliest release date to the latest) that best present Trane’s echelon as an urgent, fervent and ever-evolving musician. Each listing will include the musicians who performed on any or all the tracks as well as a brief comment on why I’ve included it. 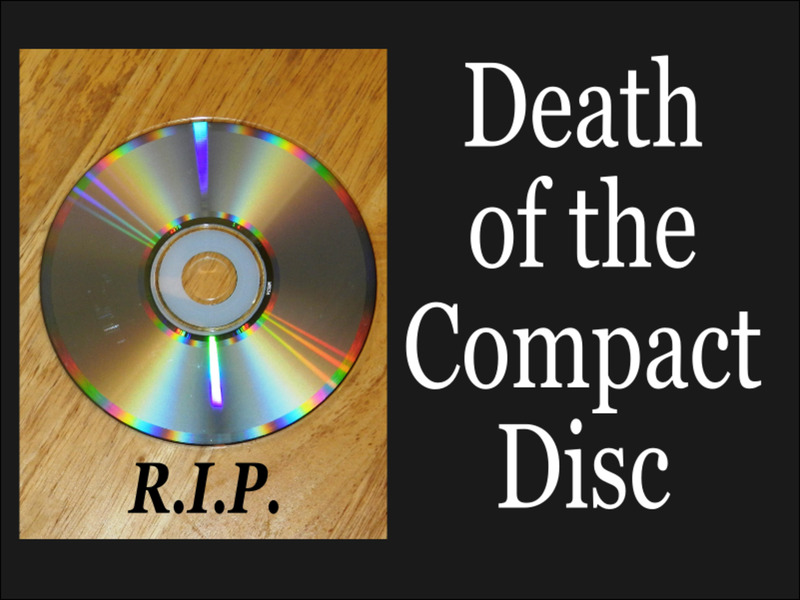 Track listings are not included as to avoid clutter. Above all, when reading, keep in mind that this music, as Coltrane himself described it, was always intended to be "a whole expression of one's being." 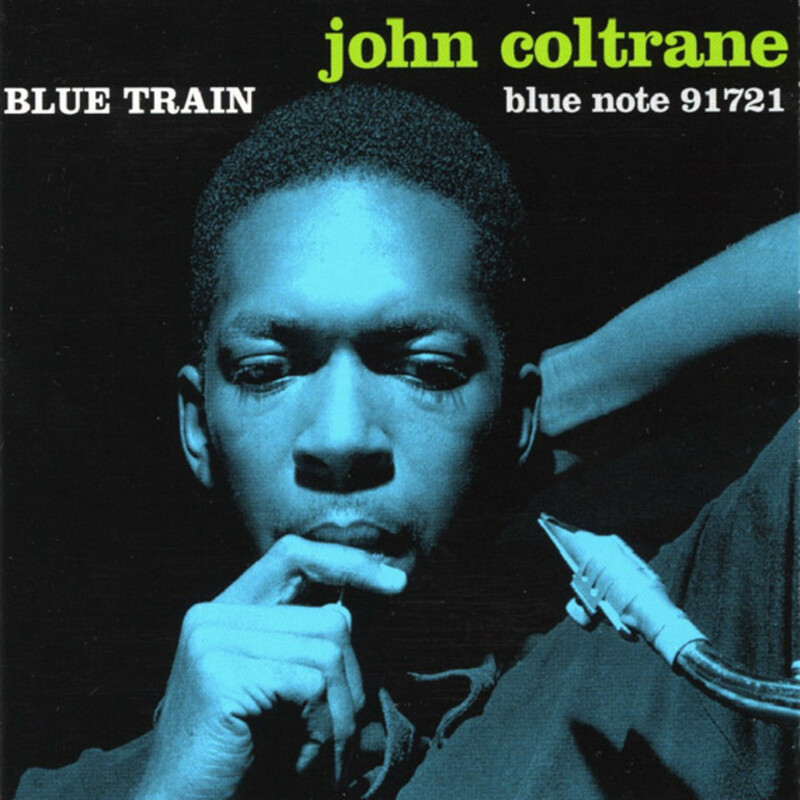 Blue Train is considered by most to be John Coltrane's first official solo album; mainly because he was in total control of the content. He recommended it as the best place in his catalog for a new listener to begin. I love this album, and that sentiment is nearly universal among fans and critics alike. Trane composed most of the tracks himself, with my favorite being the 32-bar blues flurry, "Locomotion." Also, listen to Lee Morgan's solos on both that and the title track, I've never heard the man play so well, and Morgan was a brilliant trumpet player. 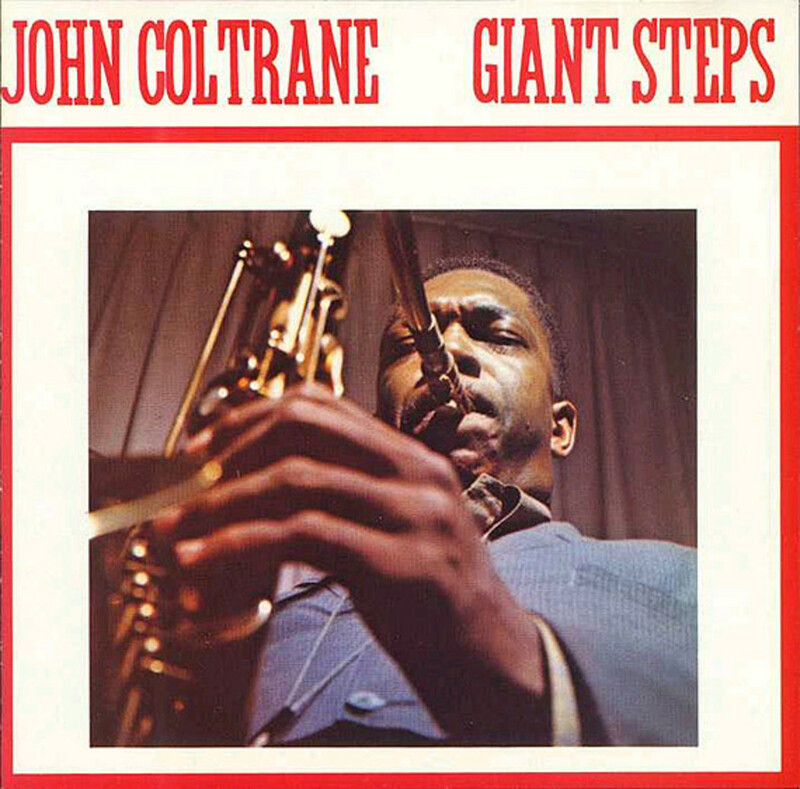 Giant Steps is one of the most renowned jazz recordings in history. Simply to have performed on the tracks that make up such an album is a remarkable feat; but to have realized, developed and wholly composed all said works (as Trane certainly did) is something else altogether. This album is a milestone in the truest sense of the word. Just as Kind of Blue marked a definitive shift in the direction of jazz, Giant Steps marked such a shift in the world of the tenor saxophone and the concepts its range could explore—listen to the track "Countdown" for a mind-boggling example. Additionally, Trane's efforts surrounding the ultimate completion of Giant Steps would give birth to the astoundingly beautiful jazz ballad, "Naima." 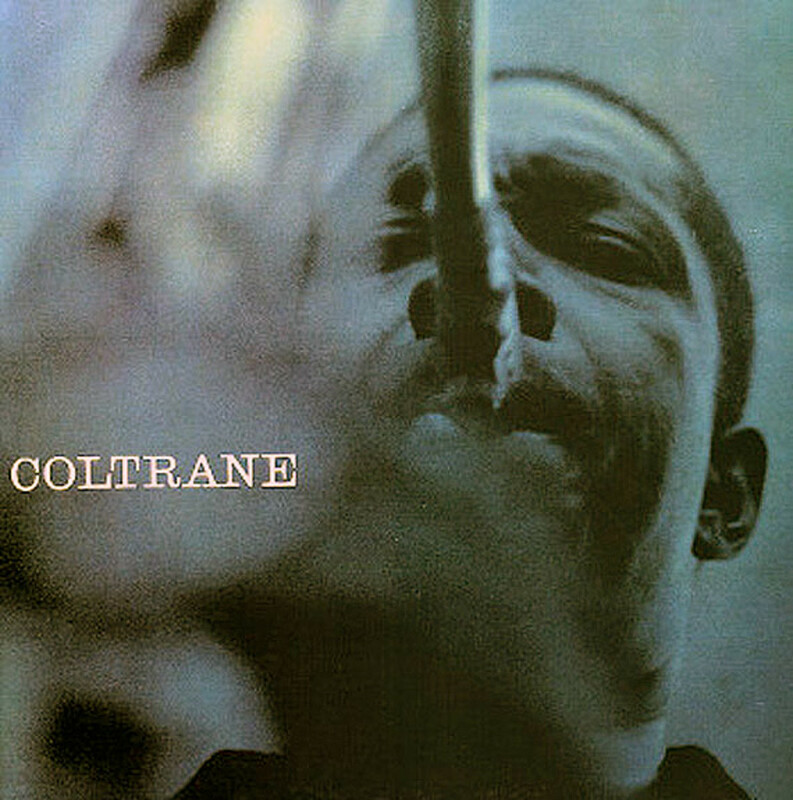 This marks the beginning of his use of "Coltrane changes" and is a watershed moment in the history of jazz. Simply put, this album found Trane teetering back and forth between what would eventually come to dominate his musical mindset (free improvisation as a compositional tool) and the accessible melodic and rhythmic structures of hard bop. The first track, an Arlen/Mercer composition called "Out of this World" displays delightfully the commitment John Coltrane steadfastly held to pushing the limits of traditional jazz to create something lasting and unforgettable. Also, listen to Trane's take on Frank Loesser's "The Inchworm" and try not to smile with total fulfillment. This album is one of the most well-rounded efforts from Coltrane; each track affirming its place and identity with firm etching. If you're looking to experience the full scope of Coltrane (on both tenor and soprano) during a period when he was still utilizing standard and therefore popularly-accessible structures, Coltrane's Sound is a good place to start. Trane is heard utilizing the signature "sheets of sound," and his playing is spectacular (listen to "Satellite" or "26-2"). But to experience this album as a whole is rewarding on several levels. 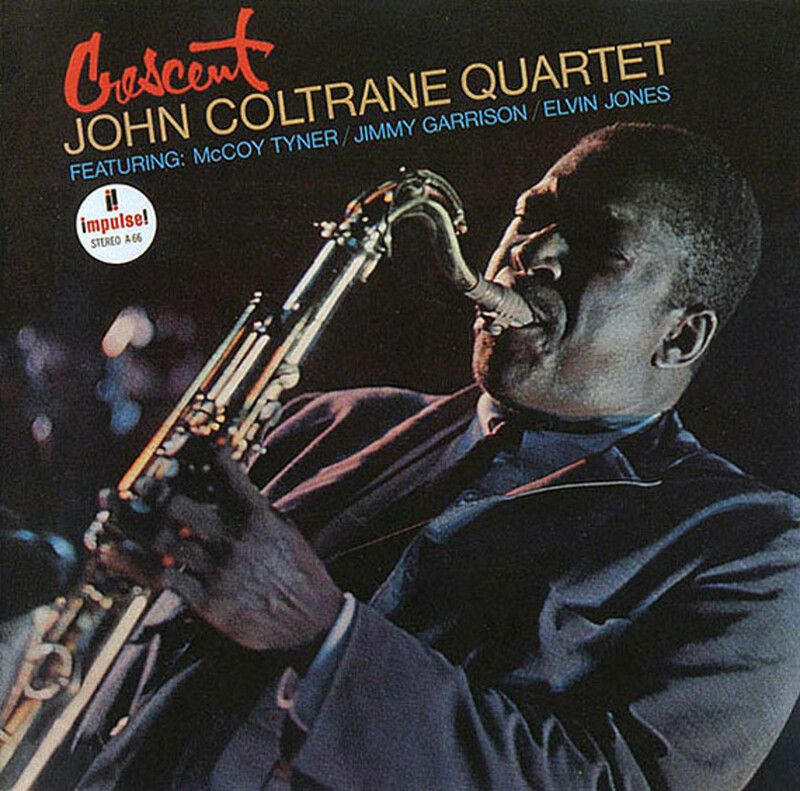 A beautiful and lyrical recording from the classic quartet, Crescent contains another of Coltrane's lamenting and beautifully sorrowful ballads. 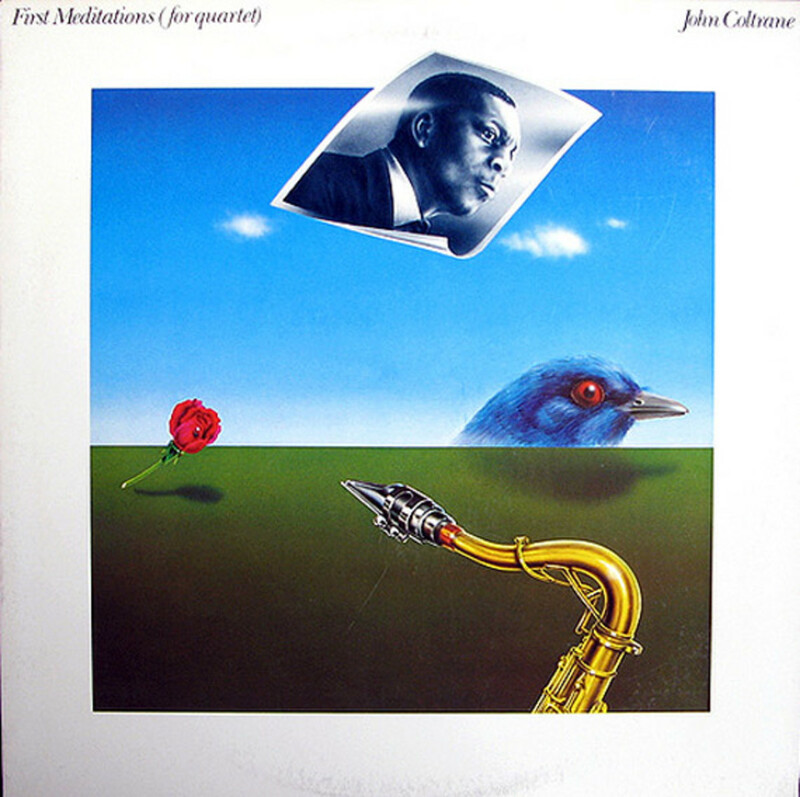 "Wise One" is thought (though never officially confirmed as such) to be the second work written for and thereby dedicated to John Coltrane's first wife, Naima, the woman responsible for being the driving force behind ending his addiction to heroin. "Wise One" is, in itself, worth the purchase of Crescent; but, fortunately, the other tracks also happen to be brilliant and thrilling. "Lonnie's Lament" and the title track each deliver thrilling doses of Trane's wondrous horn playing. This superb album is one of the best modern examples of a pristine, exacting, and measured compositional effort on the part of a man whose command over his instrument was seemingly limitless. To hear this infamous four-part suite is to experience the rapid evolution of a musical genius. 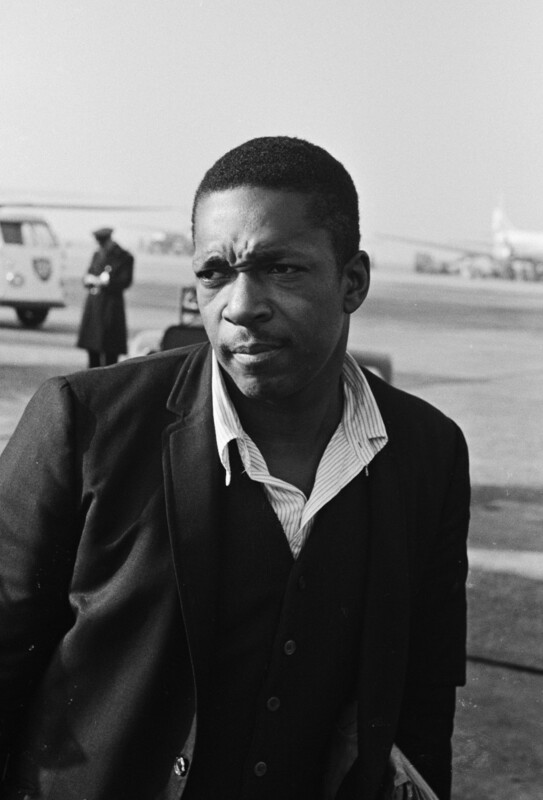 A Love Supreme was the cornerstone of Trane's musical future, a turning point; it would seem. The composition itself is focused much less on his already-well-established technical proficiency and more so on his ability to develop and fine-tune compositional ideas. 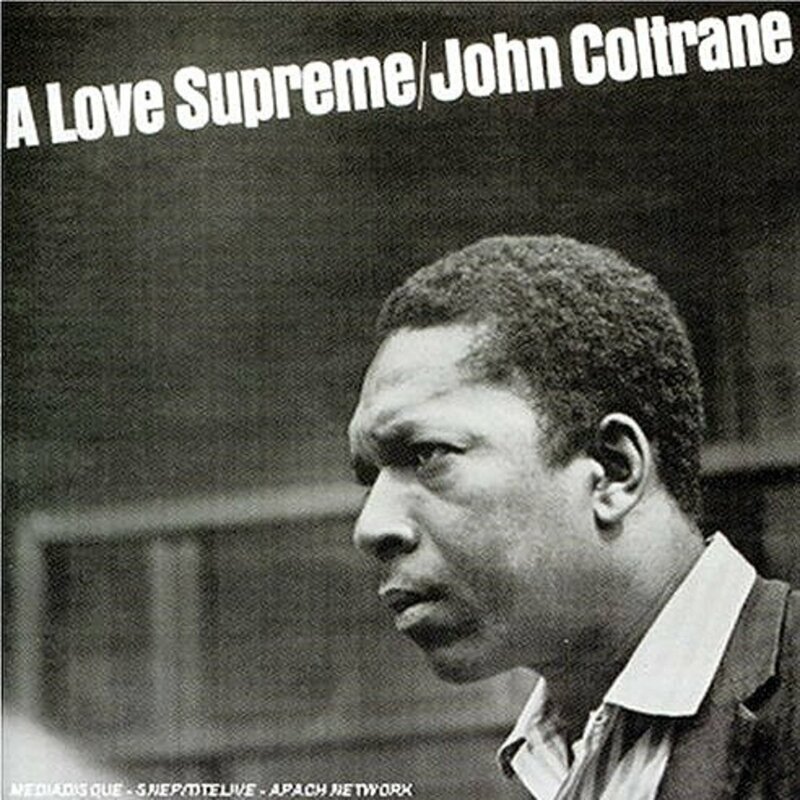 A Love Supreme is an astounding composition containing flawless executions all-around, and it was done in a single session. This record is not for everyone—in fact, I'd be willing to guess that even a good portion (perhaps most) jazz fans don't find it palatable. 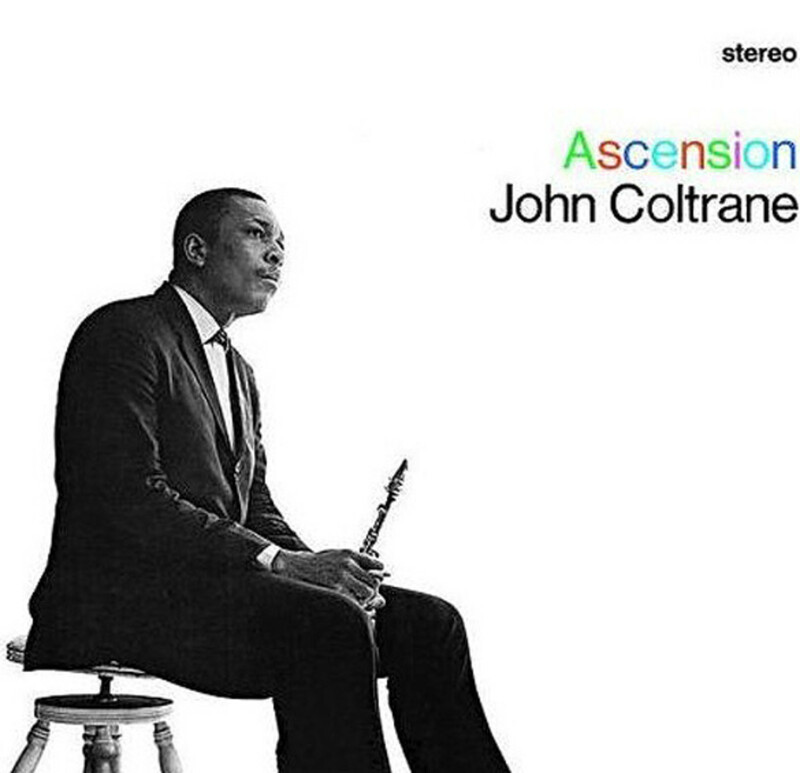 However, if one is to see Coltrane from each and every musical angle, this recording is essential. Ascension is a forty-plus minute, free-jazz recording; and there are two versions on the CD. The work begins with the ensemble stating a simple theme, which happens to be a variation on the main theme of "A Love Supreme"; then Coltrane takes his own whirlwind solo. The structure of the entire work from an organizational standpoint is quite rigid: it moves along in distinct waves of ensemble to solo, back to ensemble, then to a solo and so-on in that order. The solos themselves are starkly contrasting and wonderful to listen to. This album, like so many of Coltrane's mid-to-late-sixties recordings, will grow in both depth and richness with each successive listen, provided you can enjoy such distinct music. Sun Ship is a high-energy, free-jazz masterwork. Coltrane assumes solo horn duties and does so with relentless energy. Even on the album's gentle ballad, "Attaining," that energy is not lost: only spread evenly throughout, which makes for a dramatic a sorrowful composition. As for the rest of this stellar recording, I find myself, upon every listen, transfixed by Trane's delivery. The structures insist on bombast and fireworks, with each track beginning with a stated theme and some variations; followed, then, by Tyner, Jones, and Garrison putting everything they've got into the creation of a climactic aural tapestry. 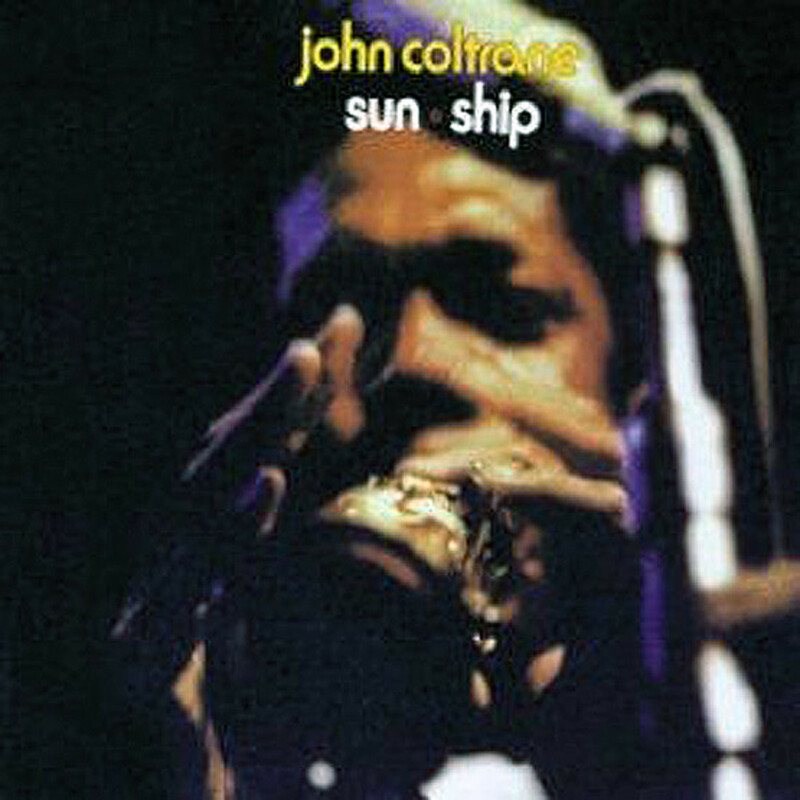 Then, as if beckoned or begged by the rhythmic and chordal fanfare, Coltrane bursts forth like a rising sun. Try and ignore him; I find it impossible. One brilliant horn player and a drummer whose techniques lent limitless potential to that player's tireless, rampaging flow of technical ideas, this combination of abilities is what Interstellar Space is made of. To gradually and fluidly experience Coltrane's unique passion as a sax player is to naturally want to hear more and more of his musical mind working uninterrupted. Interstellar Space provides that and while many would naturally avoid such an arrangement, in which some crazy horn player blows freely over the rolling, pounding and clanging ferocity of some crazy drummer. The end result? 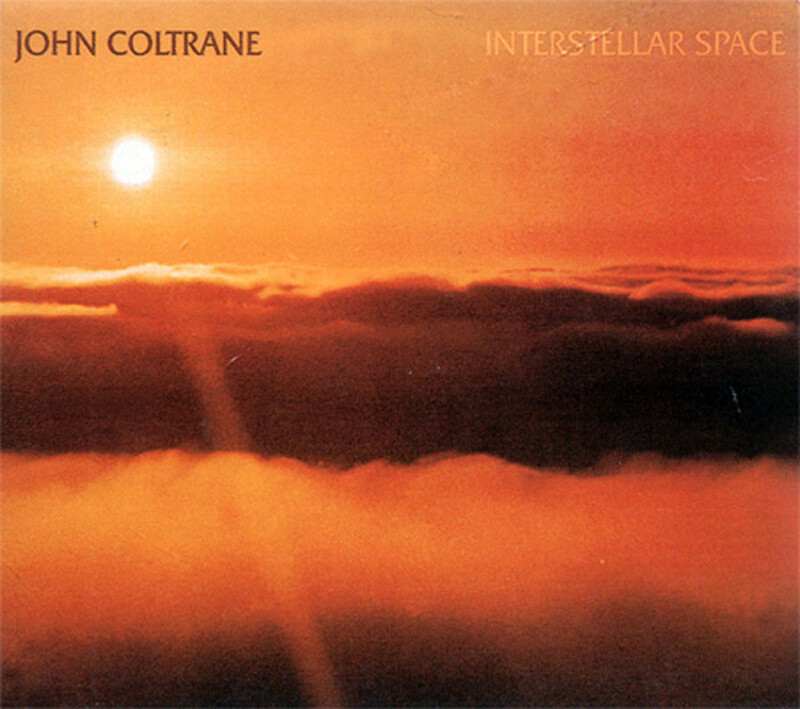 Well, as an introduction to John Colrane, Interstellar Space is not a favored suggestion; but, if you find yourself wanting more and more and more after A Love Supreme, Ascension, and, Sun Ship, Interstellar Space should give you exactly what you are longing for. Most people are familiar with the relatively controversial work which eventually grew out of the compositions on First Meditations. 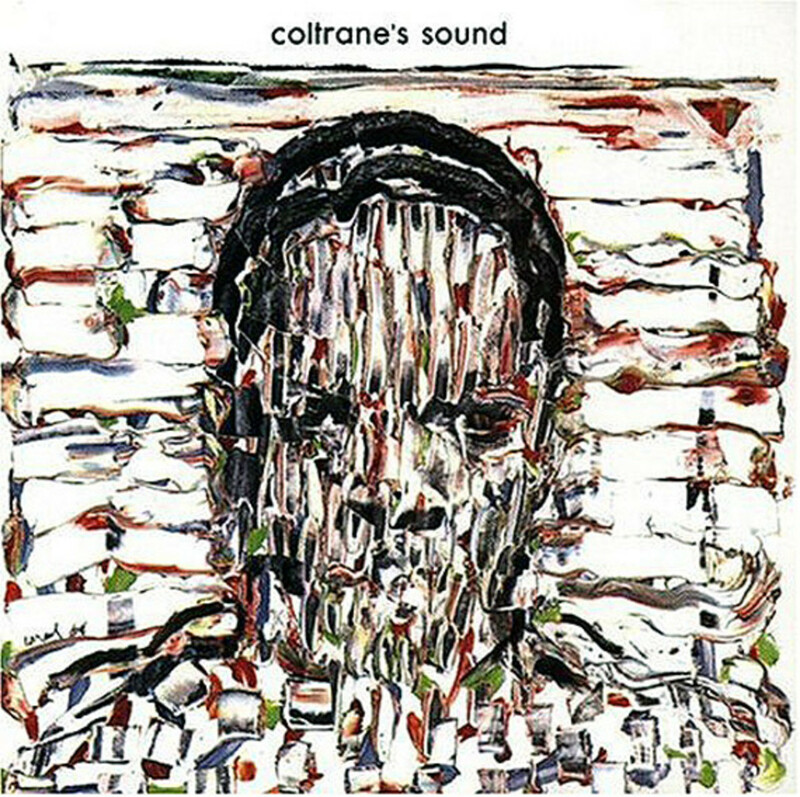 Meditations was Trane's fully developed concept, utilizing the harsh, guttural playing of Pharaoh Sanders' tenor as well as the unbridled and explosive percussive heaves of Rashied Ali, taking what he first composed and recorded with his classic quartet as First Meditations and adding the unpredictable, fiercely scattered tendencies of two new artists. Meditations is brilliant and startling; but, if you want to listen to Coltrane developing his ideas in their raw form, uninhibited by the presence of new and additional personnel, get First Meditations. That's the list. Let me know what you think. Of course, if I were to recommend the best possible avenue for experiencing Coltrane, I'd say just buy everything. Start with these, though. John Coltrane is a polarizing figure in the world of Jazz—and music in general, for that matter. Simply speaking, most analysts tend to group Trane’s musical output into several broad-but-distinct categories; and, to understand these categories is to accept them for what they were—rawly and unceremoniously—when presented to the general public or, simply, to his audience. 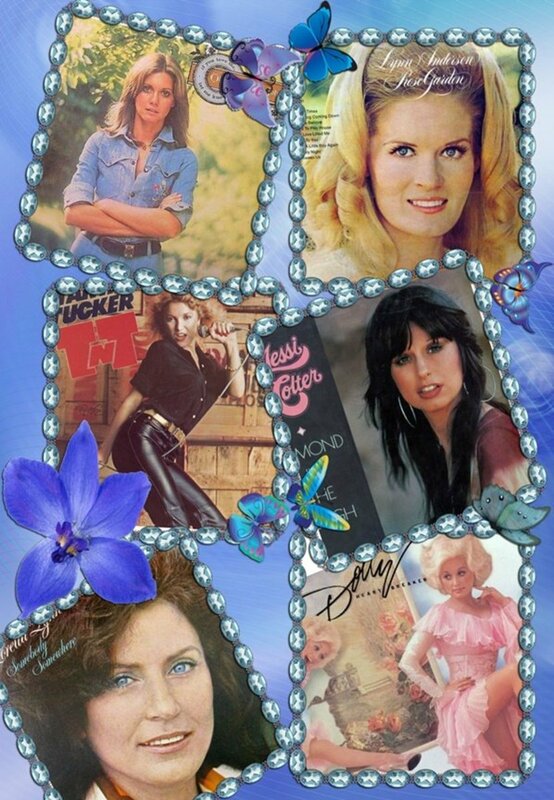 The categories, also, were and are more like eras or periods in the evolution of a musical juggernaut. Out of what I would estimate to be about seven individual eras, I’ve lumped them together in three distinct periods. During the years spent with bandleader/composer, Miles Davis and others, Coltrane, I feel, was still walled-in as a piece of a whole that, while clearly outstanding, was serving mainly as an opportunity to develop as an artist. For example, his playing on the legendary Kind of Blue album is incredible, but he was still very much in the palm of Davis, who was notorious when it came to getting the absolute best out of his band. This approach did help later on as Trane’s explosive voice on his instrument and his perfect mastery of its potential would come to be some of the most valued assets Miles Davis would ever have at his disposal. However, on these records he had yet to truly develop his unique style of playing and composing. Trane himself said, of his time with Miles, that he learned quite a bit about modality and chord structure, two things Davis held a special mastery over, and two things that Trane would greatly expand upon during his solo work. Elastically-structured brilliance defines, for me, the time Trane spent as the leader of the aptly dubbed classic quartet along with his early solo work after leaving Miles Davis. During this acclaimed period, Trane was beginning to actively move beyond the musical borders drawn so boldly by his predecessors. 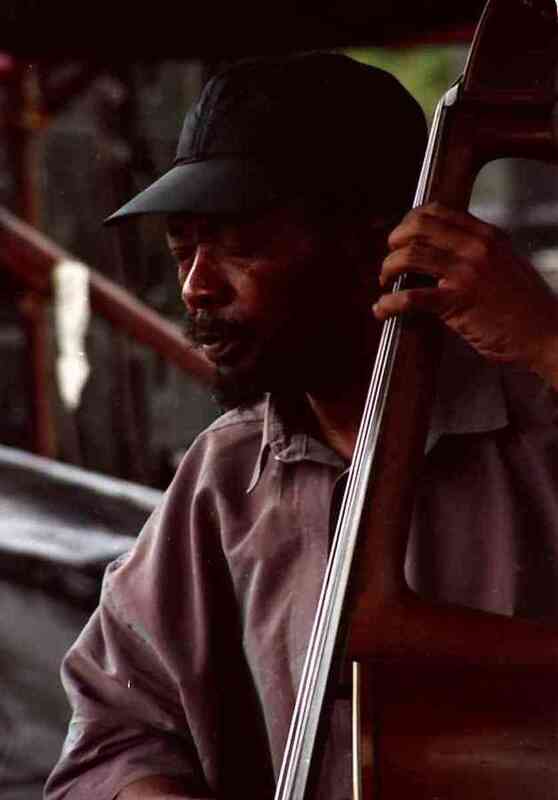 Nevertheless, his compositional style was very accessible to a sort of mainstream jazz audience; and his intense, technically astounding command over the tenor and soon, soprano, saxophones, as well as the startling virtuosity of his seminal band were like bursts of pure energy that wholly separated Coltrane’s efforts from those of his working peers. This showed in the many recordings from that time, where Coltrane began to push the limits of jazz by introducing more complex chord progressions and technically challenging instrumental passages. Many of these harmonic progressions were so new and bold for the time that people began to refer to them as "Coltrane changes." Even more adventurous and extreme avant garde jazz defined this period, which forged ahead uncompromisingly from 1965 through 1967. Influenced by the free jazz movement and the likes of the seminal Ornette Coleman, Coltrane began to take on an experiemental bent to his playing style. A blunt, over-simplified definition of these two years could simply state that people started walking out of Coltrane’s concerts. What had happened? A DownBeat magazine article even went so far as to describe Trane and Eric Dolphy (then touring early-on as part of the same band) as players of “anti-jazz”; a branding the artists felt was neither accurate nor informed. Trane’s technical ideas, in my humble opinion, laid the groundwork for some of the most exciting modern music ever recorded. 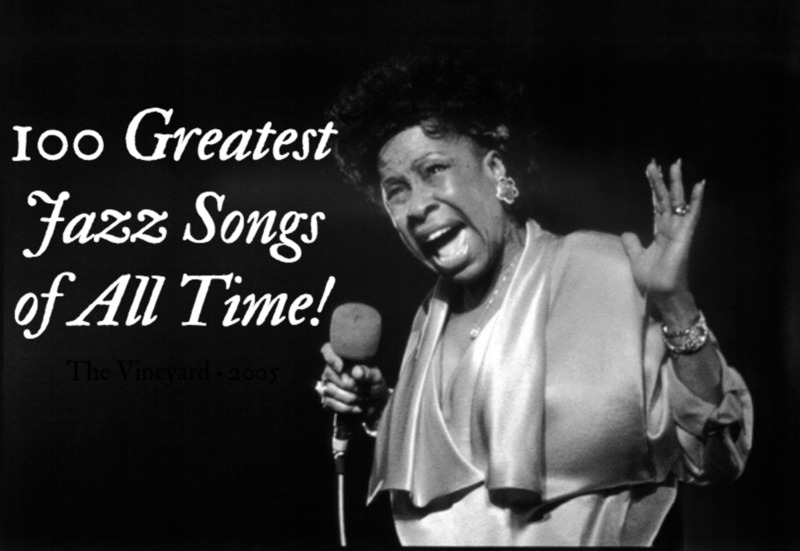 Many jazz purists direded the move as it broke with the regular musical conventions of the time. Jazz was based around a series of chord progressions from chord playing instruments (guitar and piano), and much of Coltrane's work in this period relies on a more free-form approach without any chord playing instuments backing him up. There is no evidence that LSD had anything to do with Coltrane's musical progression. There is a rumor that he tried LSD once. This may or may not be true. If you tried heroin once does that mean it led to whatever you accomplished in life? But if true trying LSD once does not mean it influenced you any more than trying anything else once or even a few times. It certainly was not a prominent or even a minor part of his life based on the many interviews I did of those who knew him. If you study Coltrane's music closely it is clear that his progression was a logical outgrowth of what came before and his advances insights and changes in direction are clearly explained. There are people who have said I was on LSD because of the way my book is written. But I have never even tried a drug or even a cigarette. The only enhancement I have experienced is the activation of my own endogenous mechanisms of euphoria derived from initiators such as the beauty and majesty of Coltrane's music the laugher of children and the enchantment of my wife and those who love me. A similar treasure of emotions and experiences, enormous talent, focus and dedication are what I think led to Coltrane's gifts to us. Great list, believe it or not, I'd never heard 'Wise One' before reading this article. Wow. Immediately went out and got a copy of Crescent right away. All I can say is: thank you for turning me on to this. a top 10 is very hard to do for Coltrane but these are my favorite 33 that I kept in my collection, in order of release and yeah lush life ,my fav things, giant steps and blue train are great albums but they are not my favorite things (albums). Leaving ''My favorite things'' out of a Top 10 is a grave error. If there's one track that represent Coltrane (even though he didn't compose it) the most it's that one. 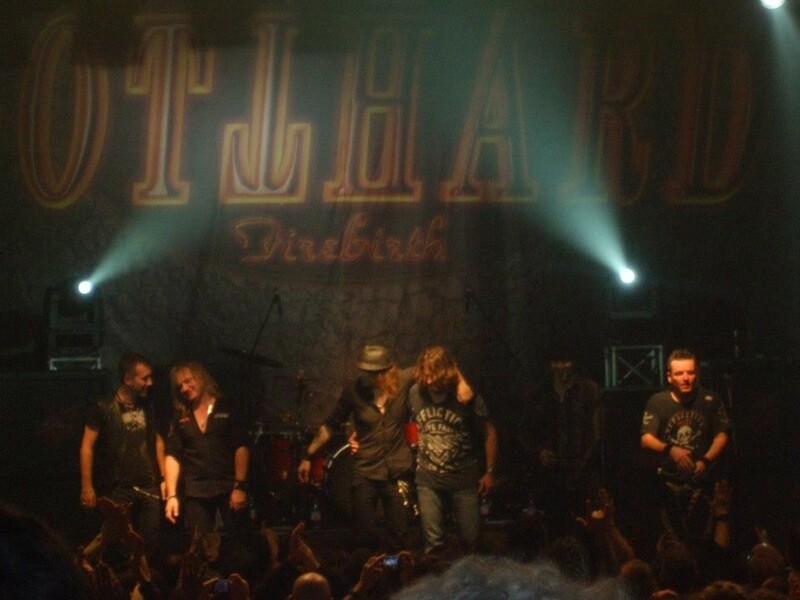 He played ''My favorite things'' live, twice a night, 6 nights out of 7, for about 5 years in a row. He loved it. Left out here is that Coltrane went to study with Sun Ra's sax player, John Gilmore. 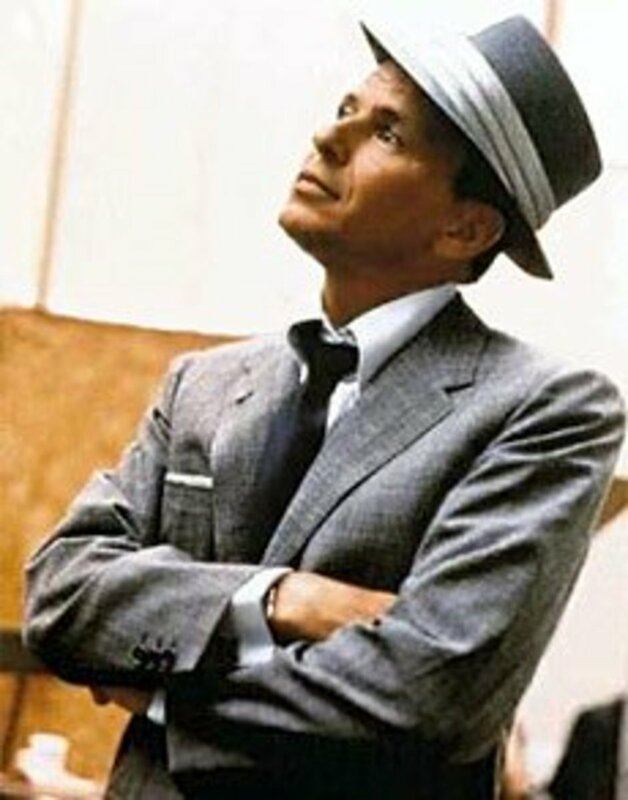 So he picked all the great brains on the Jazz scene. Also, LSD influenced his later work and there's a church /sect that has made him a saint. Alright, then, that's a much more sensible take. I hope your "spousal unit" doesn't insist on your addressing him as "the maestro." If he does, you should knock him down a few pegs . . . "Ole'" is great, I agree. On an unrelated note, does "Dink" mean "Double Income No Kids?" "A Love Supreme" and "Crescent" are my favorites, but the maestro (spousal unit) said "Ole" with Eric Dolphy is his favorite. Great blog!! Anyone who appreciates Coltrane gets my vote! !